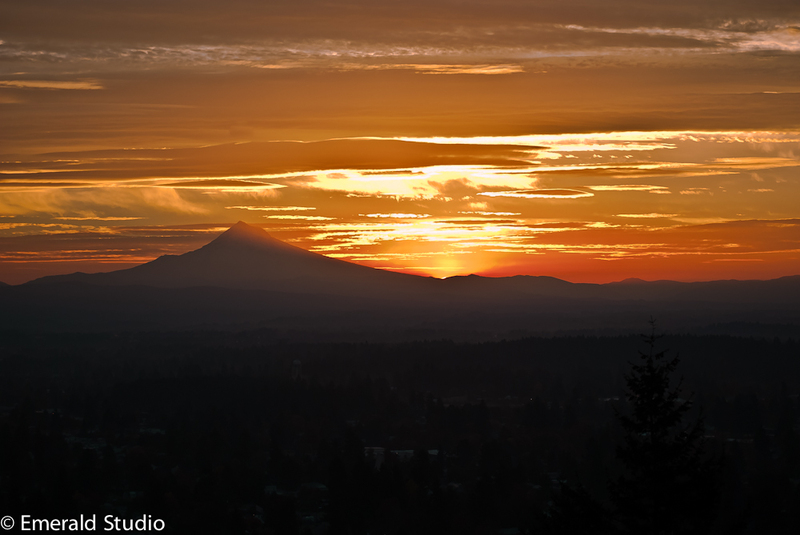 October 30, 2013 December 3, 2013 EmeraldStudioPhoto3 Comments on Portland Sunrise – Is This a Good Image? Portland Sunrise – Is This a Good Image? I’m trying to decide if this is a great image or not? What do you think? Is it too dark? Just right? What do you like about it? What’ don’t you like about it? Got any pointers on how it could be a better image? I like it and think it is a good image. To get from a good image to a great image…that is what I also struggle with.This one gets a ton stronger with half the black in the foreground cropped out in my humble opinion. 🙂 and feel free to visit my website and return the favor. Previous Halloween Spiders – Maybe this Makes Your Skin Tingle?